As per Statista, the Artificial Intelligence or AI market will grow to $60 billion worldwide by 2025. All the biggies like Amazon, Google and Microsoft wish to be the top-notch AI service providers through cloud computing. These major players are trying to build sophisticated AI based platforms that can beat the platform that their competitor is building. Cloud provides better accuracy and speed for many GPU applications like machine vision. Jeff Dean who is the head of Google Brain feels that there are 20 million organizations around the globe that wish to leverage machine learning technologies but are not able to as they don’t have to right people, experience or infrastructure to support it. 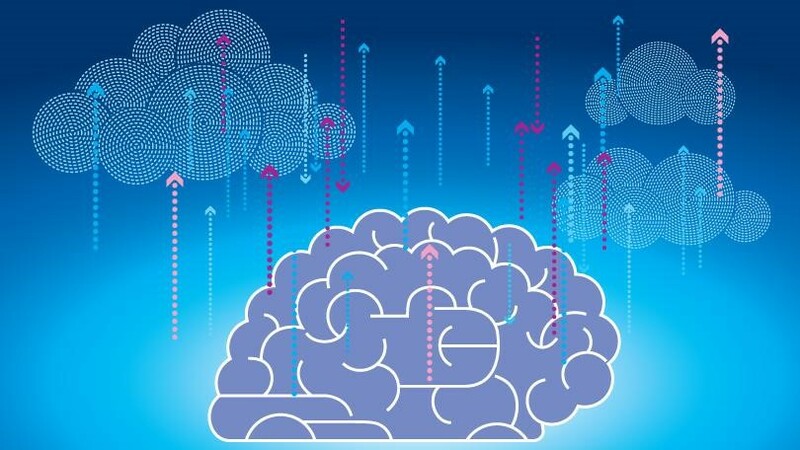 Amazon Web Services, Google Cloud, Microsoft Azure and IBM Cloud are already offering Machine Learning as a Service (MLaaS) as a component of their cloud platform. AI is added to business applications along with deep learning models that are pretrained. It can help in image recognition, simplify the process of building, customizing and training different models in the cloud. We have already seen personal assistants that respond to voice commands like Cortana and Siri. Moving on to the next level, cloud can help pull data from different servers, learn new things and have an intelligent conversation. Microsoft Cognitive Services, IBM Watson, Google Cloud Vision or Natural Language APIs are technologies that are helping to address complicated AI or cognitive computing capabilities with simple API calls. It lets applications amplify AI capabilities without the need to build a sophisticated AI infrastructure. AI technologies are changing from a basic technology to a more mature capability that is widely supported by databases and web. 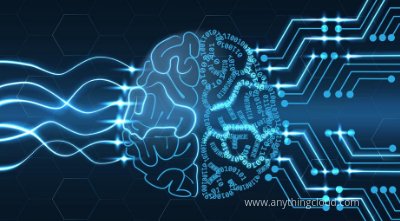 So basically, Artificial Intelligence is helping organizations to analyze and learn with an analysis of data, it helps to identify patterns and offers real-time insightful data driven decisions leading to process automation. The combined future of cloud computing and AI is inevitable. It will totally change the way data is stored and processed in different industries and domains. We can confidently say that AI will streamline the capabilities of cloud and make it more powerful. Cloud computing will be a platform for AI and AI will automate, manage and operate cloud computing operations. Both will act as means to each other. If you wish to leverage AI for cloud computing, speak to one of our experts. Great tremendous things here. I’m very glad to look your article. Thank you so much and i am taking a look ahead to contact you.